Mike Stevens looks at a three-step taxonomy for health and safety training - adequacy, competency and capability. ON THE face of it you might think that there is strong compulsion to undertake health and safety training. Several regulations require a certain level of training, qualifications and/or competence to undertake tasks: Radiation protection, gas fitting, mining, diving, driving a car. Health and safety training is of course a legal requirement under section 2(2)(c) of the Health and Safety at Work Act 1974, Reg.13 of the Management of Health and Safety at Work Regulations and the Regulatory Reform (Fire Safety) Order 2005. The most common offence is “failure to discharge a duty under S2(1)”. With reference to all the prosecutions last year under the Health and Safety at Work Act, more than one third cited a breach of Section 2 (1). None specifically referred to 2(2)(c). It seems that the failure of employers to comply with their duties are subsumed by the generality of the Act. No example is currently being made of employers who fail to train their employees. Last year the Management Regulations were cited 18 times but none of them were for a breach of Regulation 13. It’s been used in a prosecution three time since 1999. It would seem from this evidence that there is no substantial punishment for failing to train. And yet a third of judicial decisions explicitly mention that the employer failed to ensure proper training. More likely, the Health and Safety Executive (HSE) would use an enforcement notice to deal with inadequate training. Improvement notices such as the one served against Amey in July this year use standard language emphasising that employees must have “adequate information, training and instructions”. Employers that are prosecuted are typically failing to provide training or the training is inadequate. Adequate is defined as “satisfactory or acceptable in quality or quantity”. Employers therefore need to provide a sufficient amount of relevant training which enable learners to achieve the desired outcome e.g. recognise hazards and understand how to deal with them. Quality, in training terms, means assured or verified training that is consistent, comprehensive and can evidence that learning and understanding has taken place. It must also factor in that managers and employees will need refresher training as it is well known that knowledge can deteriorate over time. “Adequate” training is periodical, undertaken in work hours and can be on the job. For example, an experienced operative instructing a less experienced colleague and passing on skills can be a powerful means of ensuring safety in the workplace. 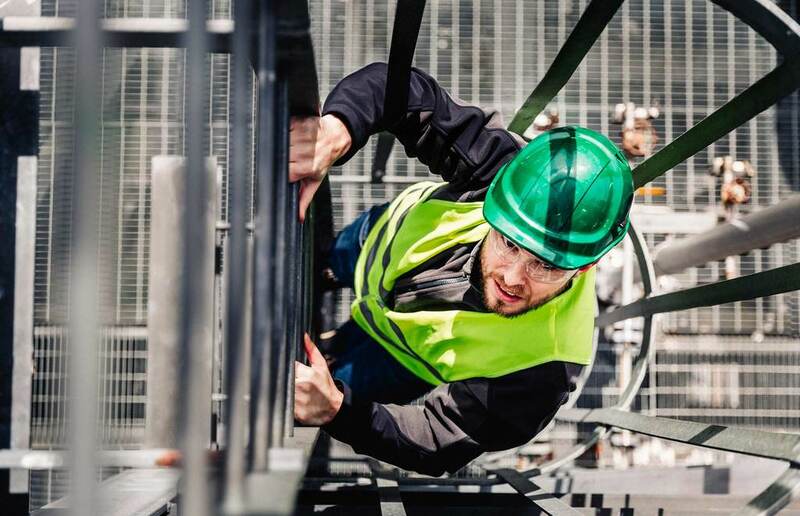 HSE guidance accepts that adequate training can be “delivered in-house using the manufacturer's instructions and the background knowledge / skills of more experienced workers and managers”. In a literature review OSHA identified the training intervention work that offered the most positive evidence … targeted site-specific problems1. Recording that these events and interventions are occurring can be a problematical compliance issue. The judgement in the case of Allison v LUL is instructive. “The test for the adequacy of training for the purposes of health and safety is: what training was needed in the light of what the employer ought to have known about the risks arising from the activities of his business. …What the employer ought to have known will be what he would have known if he had carried out a suitable and sufficient risk assessment”. It could be argued that if a control from a risk assessment is to train then failing to do so renders the risk assessment unsuitable and insufficient and is therefore a breach of duty. The hazards, injuries and health risks common to certain activities should be anticipated by the employer. Training is there to enable employees to understand risks and the methods and techniques to avoid them. This implies a level of knowledge about work activities that some employers and senior managers might not have themselves and they need to reflect on their own competence and training needs. It’s fair to say that training is one of the most obvious and useful control measures you can have. It can address “unsafe acts” as well as “unsafe conditions” and influence positive behaviours and organisational cultures. Good quality training should empower employees to use more initiative and get more involved in the business of mitigating risk and understand when to stop which is a function of competence. Also, a risk assessment might not reasonably be considered suitable and sufficient if it recommended changes but did not recognise the need to train employees accordingly. In reality, the outcome of a risk assessment must include increased competency for ALL those involved in it. The requirement for a competent person requires people who will increase the knowledge of business risk, which, in turns increases internal competence, develops positive behaviour which in turn reduces risk and improves efficiency. 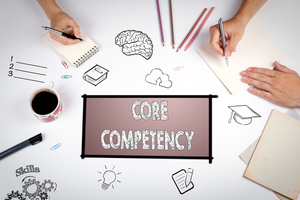 We can see competency as the next level up in a taxonomy of training after “adequacy”. 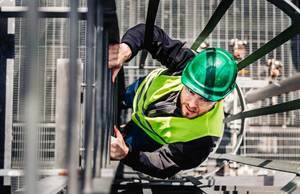 A good example of this is in the Work at Height Regulations which requires, amongst other things, that people who are being trained to work at height are supervised by someone competent. The clear indication here is that competency ought to increase with seniority. How many managers are more qualified to do the job than the people they manage? 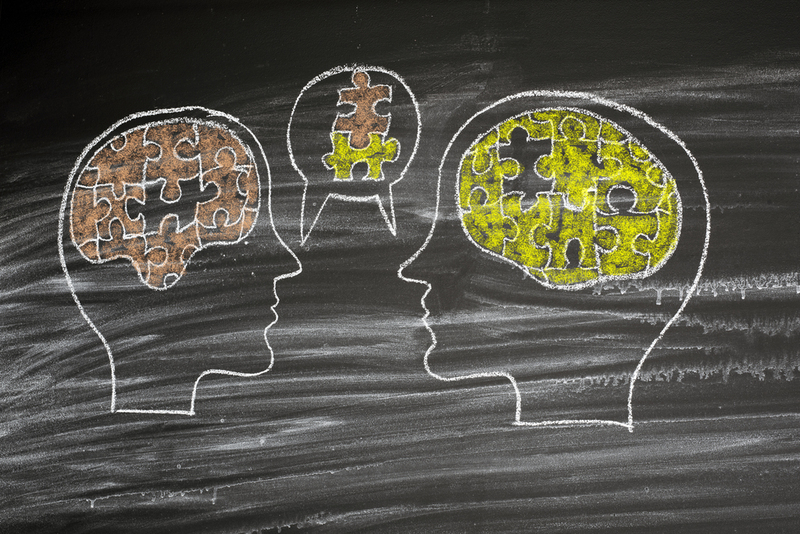 Tapping into this depth of understanding from workers is a management competence and underpins the need to consult and involve stakeholders to ensure that training is suitable, sufficient and adequate. The HSE guidance on training goes on to say: “People should be competent for the work they undertake. Training – along with knowledge, experience and skill – helps develop such competence. It also includes “medical fitness and physical / mental aptitude for the activity”. A competent person, in law2 is: “a practicable and reasonable [person] who knows what to look for and how to recognise it when they see it” (and what to do with the knowledge they obtain). The person is regarded as competent if they have ‘sufficient training and experience or knowledge and other qualities to properly assist the employer to meet his safety obligations’. Competence is therefore a judgement and the responsibility falls to employers to set the criteria required. This is also an important development for the advent of ISO 45001 and what we might term “Next Generation Health and Safety”. The guidance BS 45002 suggests: The organisation should evaluate the effectiveness of actions taken to increase competence. For example, the organisation can ask workers who have received training whether they consider themselves to have achieved the necessary competence to do their work or assess the worker’s competence through role play, peer review or supervision3. International Network of Safety & Health Practitioner Organisations (INSHPO)4 argue5, that Capability is the next level Beyond Competence. It’s an often-ignored requirement and INSHPO make their case strongly: “Competence” has been defined as the ability to transfer and apply knowledge and skills to new situations and environments, consistently applying knowledge and skills to a standard of performance required in the workplace. By comparison they say, capability is applied theoretical knowledge that underpins practice in occupations and professions and also the industry-specific knowledge and skills that transcend particular workplaces and the tacit knowledge of the workplace. Competency is about delivering the present based on the past, while capability is about imagining and being able to realise the future. Capable people make “effective use of knowledge and skills in complex and changing circumstances, including those that may not have been previously experienced”. This is about upskilling people. Capable people are role models for other employees. They can be an employer’s in-house training and development function or an external resource that supplements the organisations learning objectives. In conclusion, progressing your workforce to “organisational capability” demands engaging employees in the assessment of needs process, rather than deciding for them what you think they need. Based on the risk profile, and potential emergencies, you should consult with them about their comfort level. How do they feel about the risks of the job they do? What are their strengths and weaknesses? What opportunities and threats do they face? Do they feel they have the tools and skills to cope with the reality of the risks they face? Career-wise, have they reached a stage where they could supervise someone else and pass on knowledge? Of all the learning they have had, which is “lifelong”, and, conversely, which will diminish without practice? The best organisations and employers will not only be confident through audit and assessment that they have a full complement of competent employees they will also be verifying that they have employees who are up to the existing health and safety challenges and prepared for new ones. They won’t be waiting around for enforcement to determine what is required.